There are 2 ways you can view your Cost Plus Payment Claim submissions. 1. 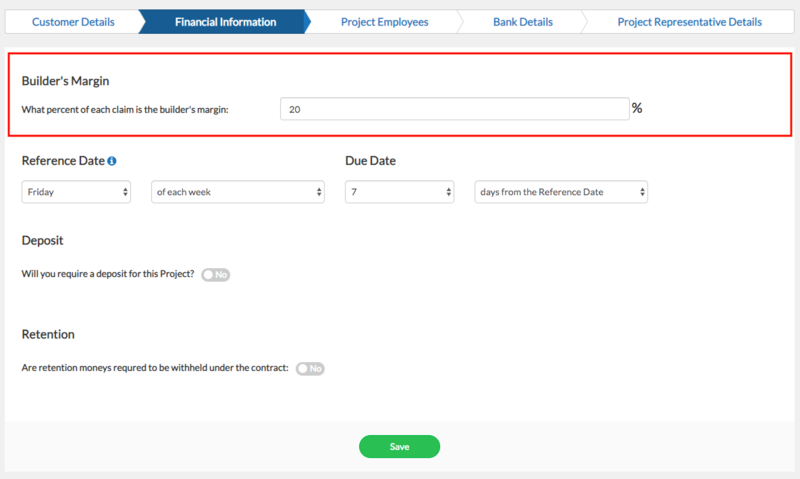 Select a Cost Plus project and click View on the Cost Plus Payment Claim tile on the Project Page. This is the claims dashboard where you can see all your payment claim submissions for the project. 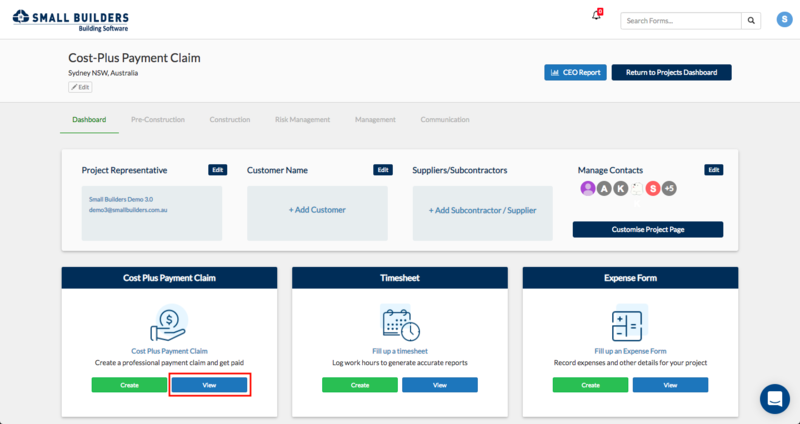 You can download, withdraw, or register payments to each claim directly from the Payment Claim tiles. 2. 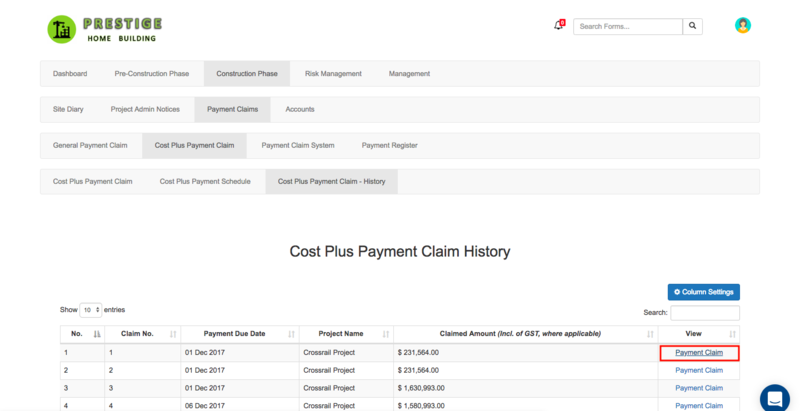 From your navigation bar, go to Construction Phase > Payment Claims > Cost Plus Payment Claim > Cost Plus Payment Claim - History or type in 'Cost Plus Payment Claim - History' on the search bar located at the upper right corner of your portal. a. Unassessed claims are recorded on the Cost Plus Payment Claim History table. To view a payment claim, click on the Payment Claim link under the View column. b. 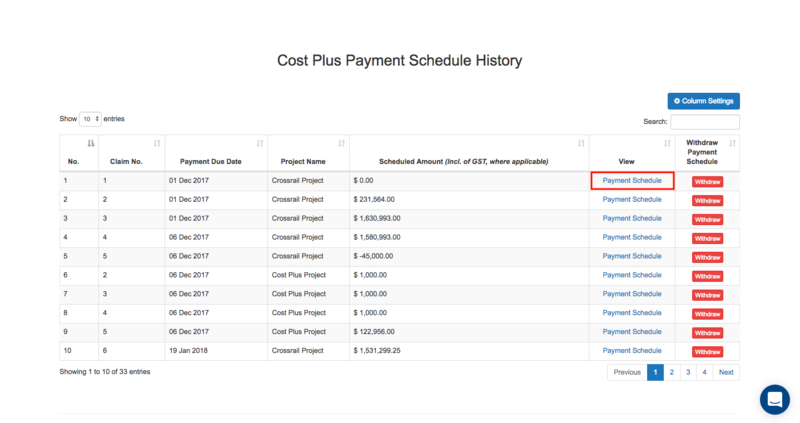 Assessed claims are recorded on the Cost Plus Payment Schedule History table. To view a payment claim, click on the Payment Claim link under the View column.